When women connect, women succeed. 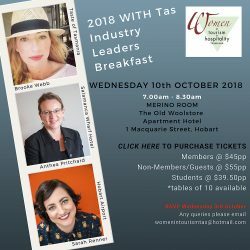 Women in Tourism & Hospitality Tasmania was founded in 2009 to provide support, mentoring and networking opportunities for women in our industries. It's about connecting, sharing and friendship. 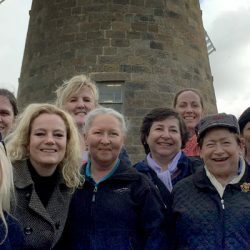 Get connected with other women working in your field in a welcoming, supportive environment. Share experiences, contacts and expertise with those who understand your industry. We aim to provide events that inspire, motivate and inform as well as provide a social atmosphere for connecting and sharing. 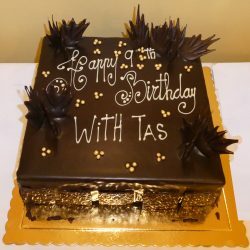 Upcoming events include our 10th birthday AGM in September and 2019 Leaders Breakfast in October.